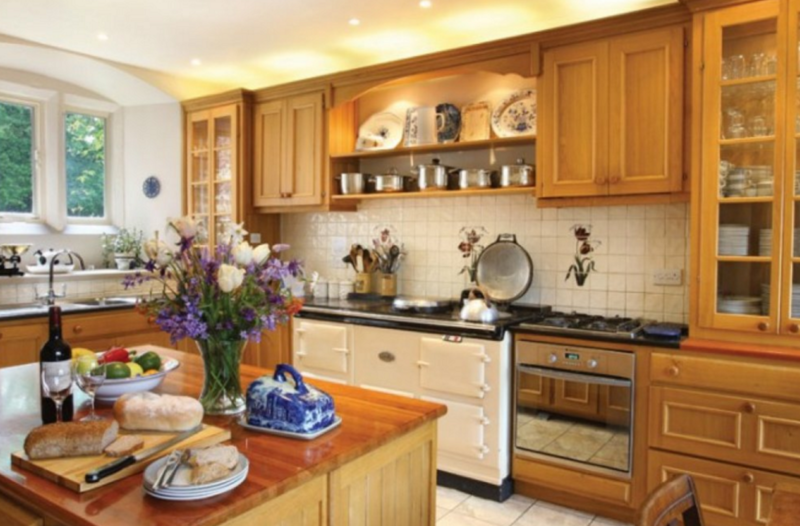 Luxury self catering country retreat near Penrith, Cumbria, with delightful dining room, large kitchen and games room. 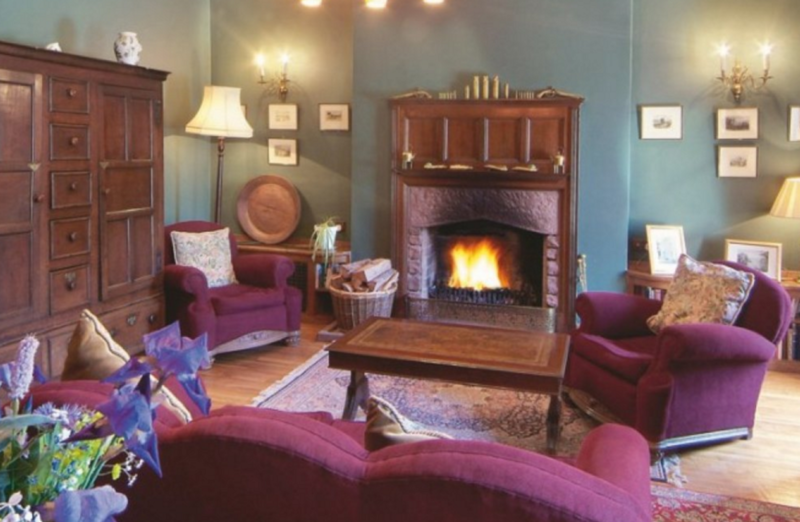 Luxurious and charming, this 9 bedroom holiday home in Cumbria is a fantastic country retreat ideal for groups or families looking to come together to celebrate a special occasion. 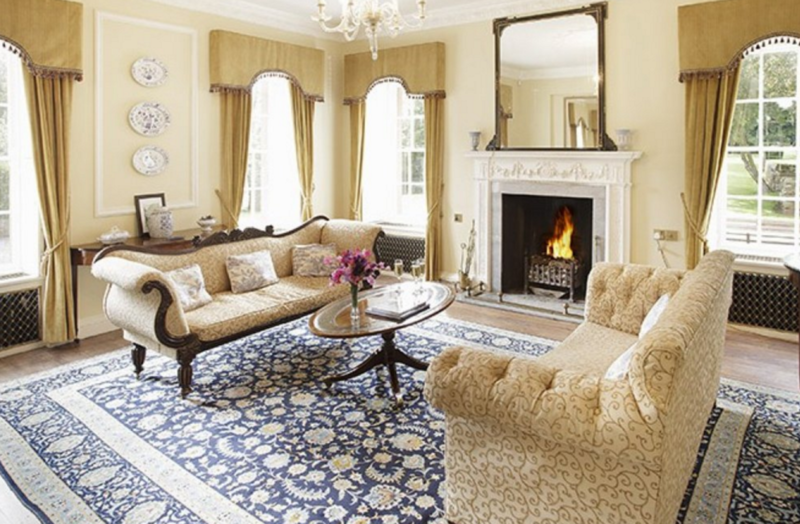 This beautiful house comes complete with all the splendour you'd expect from a country retreat including a drawing room, family room, library, breakfast room, games room with pool table, dining room, kitchen, 9 bedrooms and 9 bathrooms. 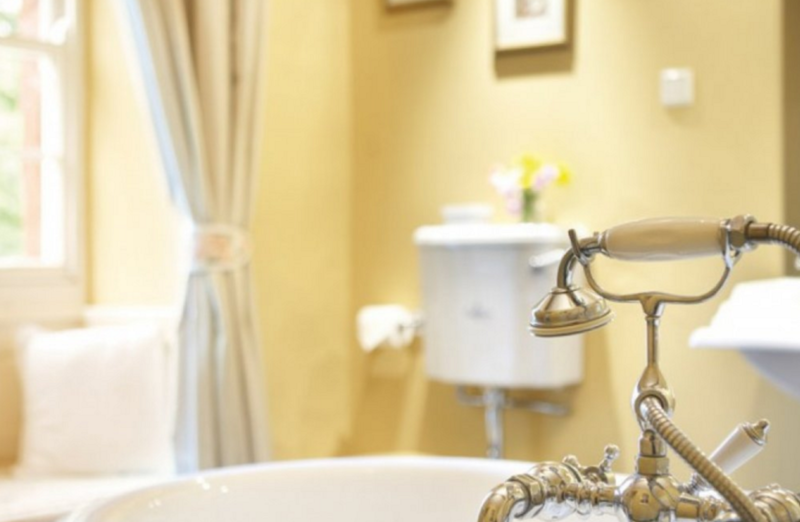 Most bedrooms are en-suite but one has a private bathroom close by. 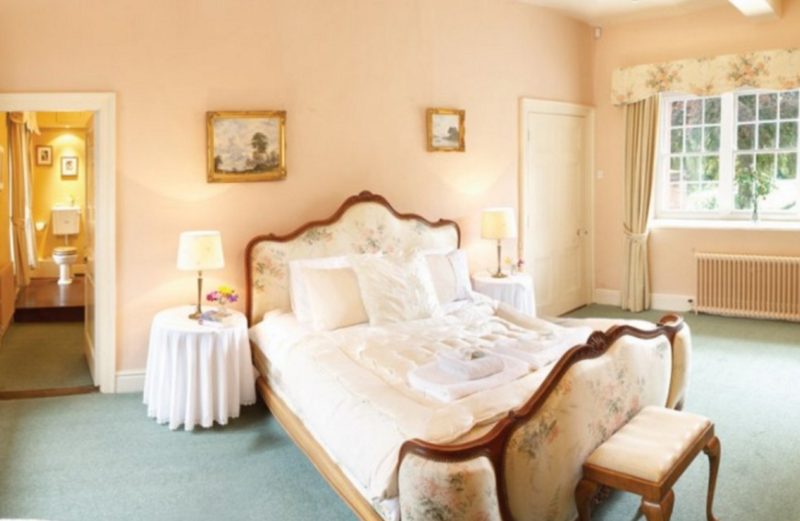 There are 6 double rooms and 3 twin rooms, one of which is a nursery room, so great if you have children in your party. 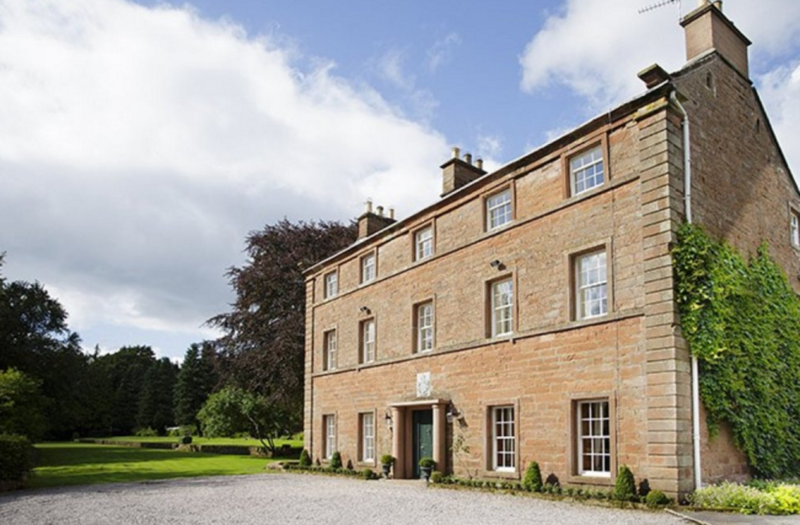 This luxury house is set on a large country estate just outside Penrith in Cumbria. The estate offers many activities including fishing, sailing, pony riding and clay-pigeon-shooting. The Lake District National Park is just a few miles south of the cottage and offers some fantastic walking, riding and cycling opportunities. The closest of the great lakes is Ullswater, with the famous Lake Windermere just a couple of miles further south. The local area has a great range of pubs and restaurants.